Coil assembly for P-T156. Use your own iron to preserve mechanical fit. Coil window is ½ x ½". Packaging Dimensions 7 in. x 1.3 in. x 1 in. I bought two of these to replace the open windings in a pair of AmerTran AF-6 transformers in a 1923 Freed Eisemann NR-5 radio. By carefully disassembling the transformers I was able to re-assemble them fairly easily. The fit on the original core laminations is snug but they do fit and the snugness should keep the laminations from "singing". The radio works well even though the turns ratio is off. AmerTran AF-6 transformers have a 5:1 turns ratio, these are 3:1 so where the radio originally had a 25:1 gain through the transformers it is now only 9:1. This certainly does not prevent the radio from working well but it would be nice if these were available in the 5:1 ratio of the AF-6 and the 3.5:1 ratio of the AF-7 transformers that were used in later radios. Alternately a 4:1 ratio would work well in place of the AF-6/AF-7 combination found in many radios and would be closer for those radios that used two AF-6 transformers, like the NR-5. Hint, hint. But again, these will work well in many Freed Eisemann models from the 1920s and probably for other brands as well, especially the ones that had AmerTran originals. I bought a Freed-Eisemann broadcast Radio, NR6, from an estate. The two audio transformers were open. 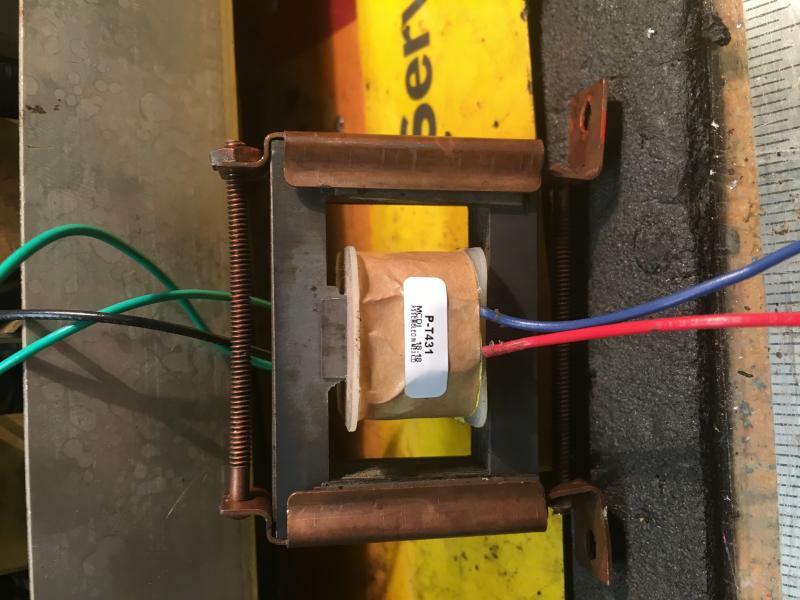 I bought two P-T431 Audio interstage coil assemblies to put on the existing transformers. Unfortunately they did not fit. I sent them back and ordered two P-T156 Audio interstage transformers. They worked fine and I was able to mount them under the chassis so they can’t be seen. Asked by Anonymous on October 15th, 2016. Hi, this coil assembly is designed for our audio interstate transformer SKU: P-156. The P-156 is based on Stancor A53-C. We are unsure if this is the same as the Crosley. 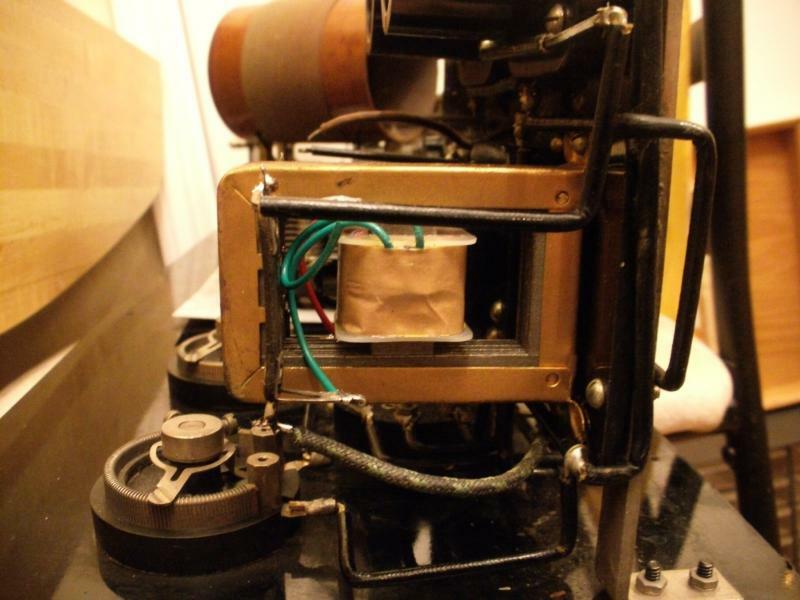 I've used this coil to rebuild transformers in various 1920's radios and it should work out ok. Asked by Anonymous on February 7th, 2018. 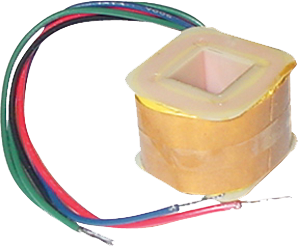 It can be used in both original transformer assemblies with no problems and good performance. Mark your leads first though so you get the right connections. Unfortunately we are not techs and do not know if this will work in your situation. Asked by Anonymous on April 15th, 2018. 410 ohms Red to Blue, 750 ohms from either green to black. Green to green is 1500 ohms.